A leading specialist insurer is extending its support to drought-hit farmers once again this month, after repeating its sponsorship of the Burrumbuttock Hay Run. National Transport Insurance (NTI) confirmed on Monday that it would be returning for a third year as the major sponsor of the event, set to take place on Australia Day. 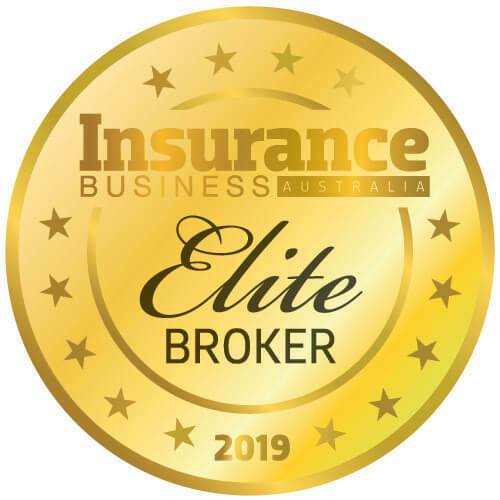 “The Burrumbuttock Hay Runners initiative is a grassroots cause that unifies members across not only our industry – but wider regional communities and the Australian agricultural industry,” CEO Tony Clark told Insurance Business. “It’s ordinary people doing extraordinary things just because they can, for the greater good of the country,” he added. Founded by Brendan ‘Bumpa’ Farrell in 2014, the Burrumbuttock Hay Run helps members of the transport and farming industries by providing essential resources to drought-stricken farmers. Taking place between January 24 and 26, the convoy stretches from Darlington Point in NSW to Quilpie, in Queensland. This event will mark the 14th convoy in just five years, to distribute multi-million-dollar hauls of hay. “We are continuously humbled by the generosity of people in the transport industry, supporting causes such as the Hay Runners over the course of the years is in the DNA of NTI,” said Clark. Clark, who has been in the top job for over 10 years, says the repeat sponsorship also reflects the firm’s commitment to long-term partnerships. 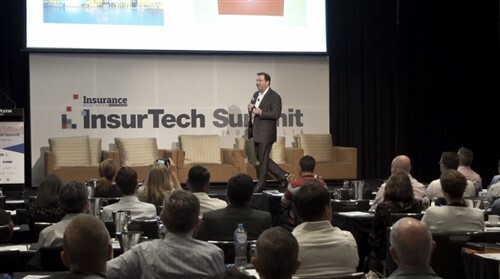 “Just as we value long term relationships in the insurance industry we also value our long term relationships in the transport industry,” he told Insurance Business. “Further to that - our purpose to ‘keep Australian industry moving to a safer future’ reflects our desire to play a broader role in the transport community,” he continued. While drought relief and hay donation has been a hot topic recently, Clark also says the event offers an important reminder that the issue is an ongoing one, which needs continued support. 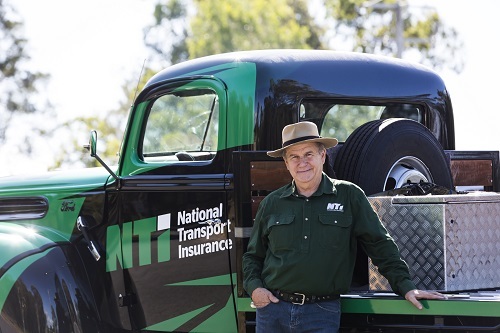 NTI is joining the full, three-day convoy in the company’s fully restored 1946 Ford Jailbar – this time displaying an all-new green and black vinyl wrap. It’s a commitment which Clark says NTI is happy to make as the cause is a worthy one which aligns with the company’s own values and customers. “Social responsibility plays a big part in what NTI delivers as a whole, not just what we do for brokers and policyholders in a time of need,” he said. According to Clark, NTI commits exclusively to causes that have widespread and non-discriminatory beneficiaries, longevity, and aren’t necessarily at the forefront of the general public’s mind.